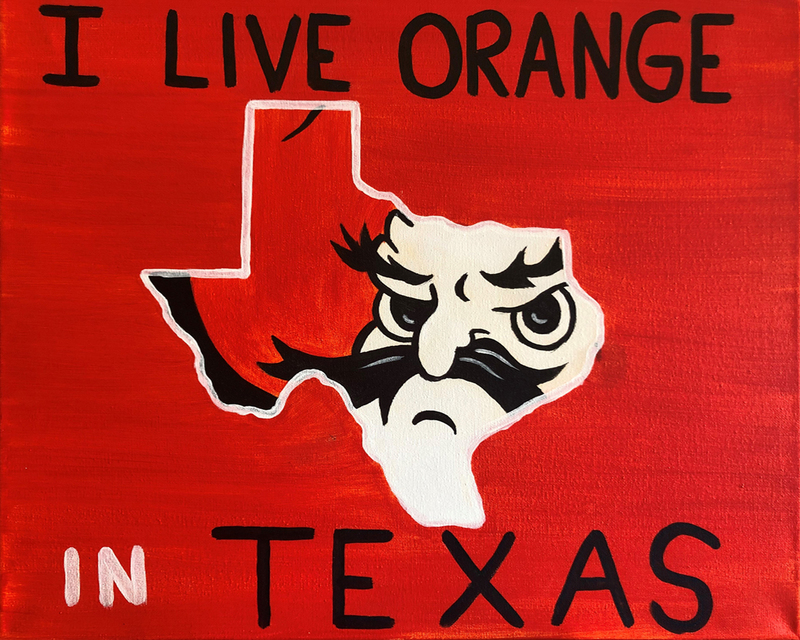 Join us for an unforgettable evening of friends, fun, beer, wine and painting in Austin! We provide everything you need for a great night out. Pinot's Palette North Austin is a BYOB studio. You may bring anything to eat or drink. We provide glasses, cork screws, ice for chilling and bottled water. Please drink responsibly. All classes are 13 and up unless designated by a Family Fun Day or other Kids Class: Family Fun Day welcomes all ages. Kids classes are ages 5 to 12. Pinot's Palette – North Austin wine and painting parties are fun for all occasions, from bachelorette parties to anniversaries to corporate team building events. Ask us about our private parties too!